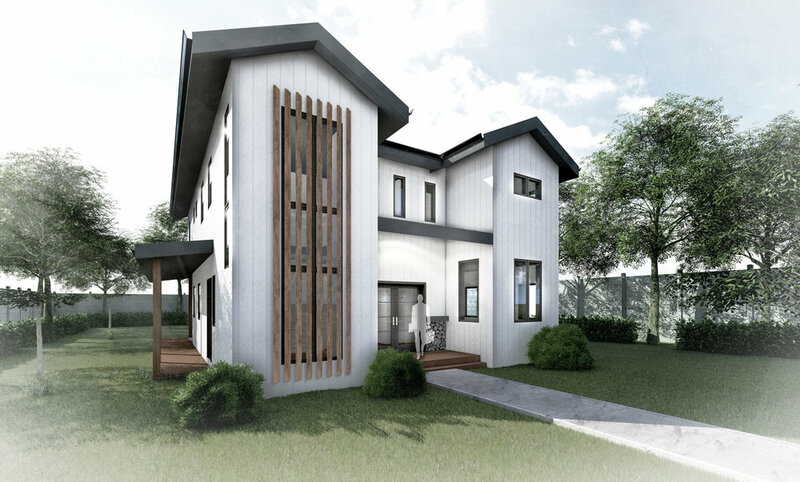 Our developer clients came to us, seeking to build a new single family home in Denvers, Sunnyside neighborhood, and bring a new and modern twist to the old farmhouse style. We put our heads together and came up with a traditional twin massing typical of a farmhouse, complete with a wrap around deck. 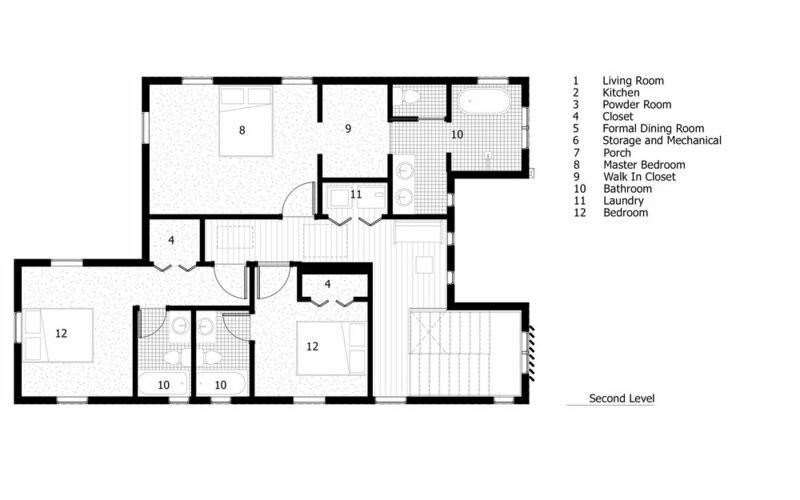 The home design boasts over 2100 SF of living space, with 3 beds, and 3 baths on the 2nd floor. 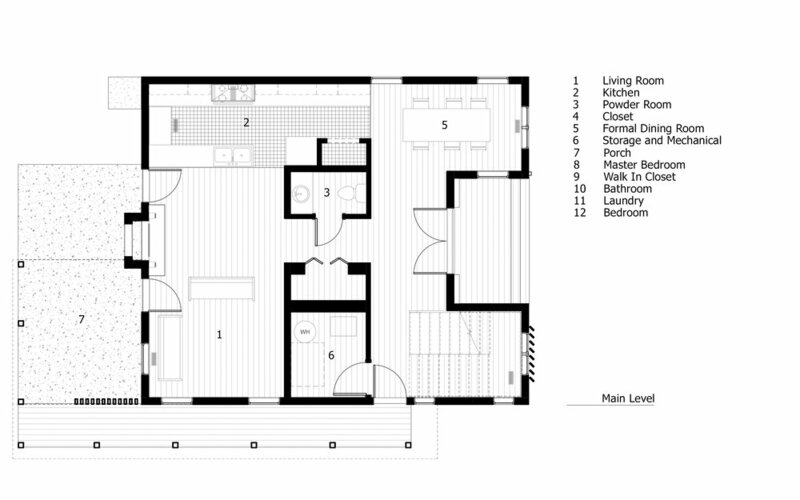 An open kitchen and living area on the main floor, adjacent to the homes rear deck, which is perfect for entertaining. And for those fancy, indoor dinner parties, a formal dining room, next to the pass through butler area through to the kitchen, completes the overall flow and functionality to this spacious and functional home. This project is currently working its way through the Denver permitting process. We look forward to supporting our clients as they break ground on this exciting project in the coming months!